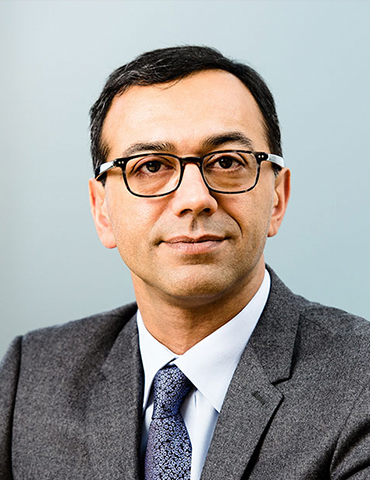 Vivek Badrinath began his career in the French Ministry for Industry. He has 20 years of experience in the ICT sector. He joined the Orange Group in 1996, working in various technical positions , before being appointed CEO of Thomson India in 2000. After returning to Orange in 2004, he became CTO of mobile activities, then joined the Group’s Executive Committee in 2009, heading up the networks and operators division. In May 2013, he was appointed Deputy Chief Executive Officer in charge of Innovation, Marketing and Technologies. Vivek graduated from Ecole Polytechnique and ENST.